The 39th edition of the Hong Kong International Film Festival will take place March 23 through April 6 in thirteen venues throughout the city. 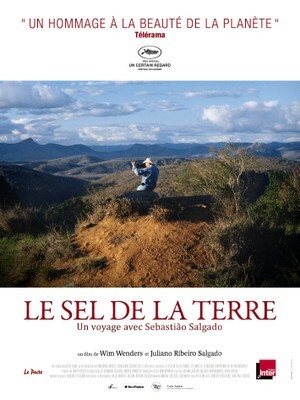 French films have a starring role. 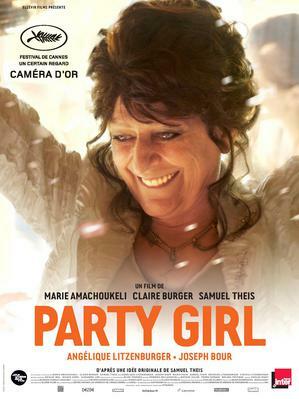 33 French productions and co-productions have been selected, including Party Girl, Caméra d'or at the 2014 Cannes International Film Festival, which will be presented during the French Gala on March 24, in the presence of directors Samuel Theis and Mario Theis. 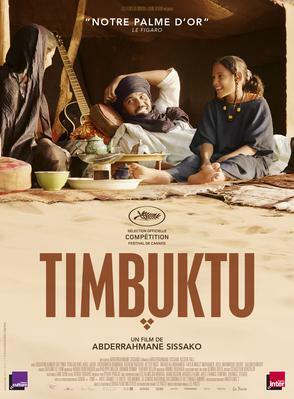 The selection also comprises films that received awards during the latest Cesar Awards, Timbuktu and The Salt of the Earth, along with works directed at more mainstream audiences, such as The Young and Prodigious T.S. 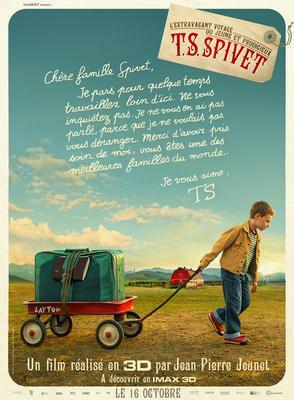 Spivet by Jean-Pierre Jeunet. Filmart (March 23 - 26), Asia's most important film market will also take place during the festival. Nearly 21 French export companies will be present at the UniFrance stand. On this occasion, Unifrance films, in partnership with the Commission du Film d'Île-de-France and the Consulat de France, will organize an opening cocktail, to be held in the adjoining area between the UniFrance and Commission stands. The entire festival selection can be found at the HKIFF website.